Kurlee Belle: Oprah Reveals Her Natural Hair on the Cover of 'O'! 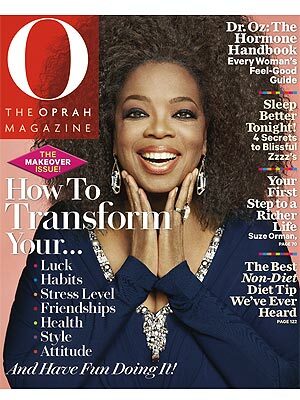 Oprah Reveals Her Natural Hair on the Cover of 'O'! How do you like Oprah's new look?